In October of 2012, our family purchased Jerry’s Sporting Goods with a brave new vision for the store. Our stores are located in beautiful, wild and wonderful West Virginia. When we took on the store we knew that of all the goals we had the most important was that our store of course outfitted people for their outdoor adventures but also that McFly Outdoors helped to instill the sense of desire in our customers to get out there and breathe in the adventure. We carefully select the product we carry and are dedicated to stocking our stores with the best selection of quality products that are on the market. We truly stand behind the brands we carry, follow our Instagram, Facebook and Twitter accounts, we will prove it to you with pictures of our family, staff and friends testing our products. We believe there is nothing quite like breathing in fresh mountain air, catching your first trout, gorgeous mountain views, watching a child on their first hunt, accomplishing a serene late season hike in the mountains of West Virginia. Experiencing the great outdoors should be something everyone has the opportunity to get out there and see for themselves. 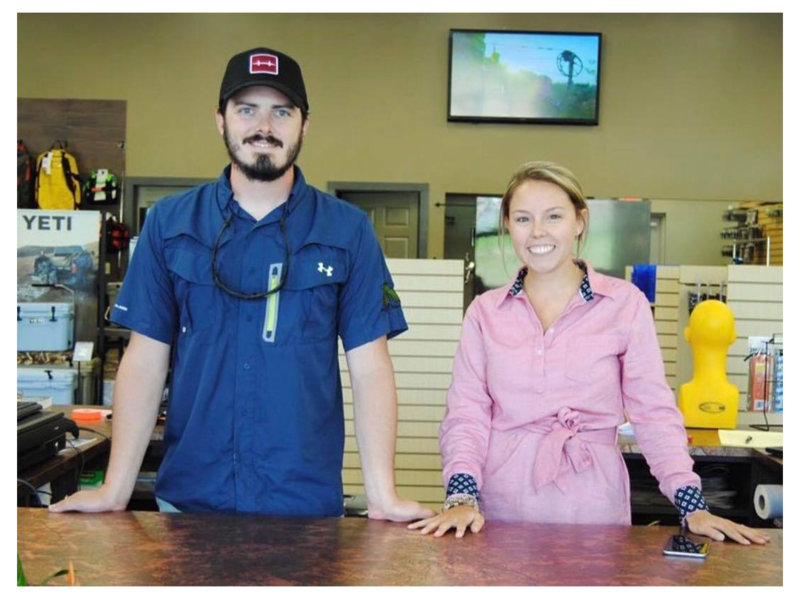 Come in to our stores, meet our family and let us outfit you for your next outdoor adventure.